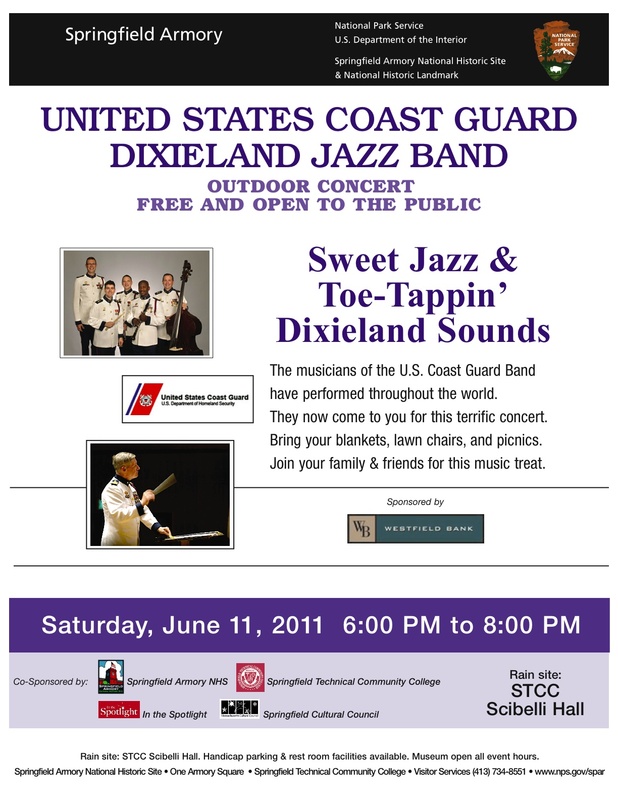 In The Spotlight, Inc.: Free USCG Dixieland Jazz Band Concert! 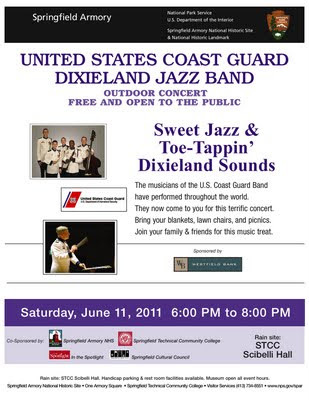 Free USCG Dixieland Jazz Band Concert! Nancy Holson Pens "Ludwig Live!"